Mission Accomplished: My First Book Deal! You guys! Remember that Big Idea I had of becoming a published Kid-Lit author? Well, guess what? It’s happening! OK. I’ll stop shouting now and give you the details. A few months ago, my superhero agent Clelia reached out to say that ABDO, a family of educational publishers, was looking for a female author to write a sports-themed series for girls. Was I interested? You bet! I immediately got to work brainstorming stories, writing sample chapters and developing a complete series pitch. Fingers (and toes!) crossed, we sent my ideas out into the big, blue world and anxiously awaited the response. A few weeks ago, a decision was reached….and it was a yes! Coming January, 2018, Game Face follows four friends as they navigate the social waters of Middle School while facing challenges both on and off the field. Competitive in softball, ice hockey, dance and sports broadcasting, these girls came to play! Each of the four books tells of the tale of a feisty female stepping up to the plate (literally and figuratively) to overcome bumps in the road with grace and girl-power. As a sports enthusiast and former basketball and softball teammate, this series is right up my alley. As an educator in an all-girls school, I could not be more proud to narrate stories that will empower and inspire young girls to get out there and charge the fields before them. The coolest part of signing my first (of hopefully many!) contract, besides the REAL LIVE BOOKS? Submitting my birth year for the Library of Congress cataloging purposes. It’s about to get official, people! A thankful shout out to my family and friends who continue to encourage my literary pursuits. It’s not always easy putting yourself out there, but when you’ve got a safety net as strong as mine, sky’s the limit. While I’m sure you all wait on baited breath to hear my latest plot lines or meet my newest character (insert awkward laughter here), it will be nice to take a breather and pass the stories off to people who aren’t, you know, obligated by blood to take a look. So stay tuned, folks! Lots more to come as I take this next step towards that coveted bookshelf of my dreams. Mark your calendars for Fall 2017 because when these books hit the shelves, I’ll be ready to party! SO HAPPY FOR YOU, BRIGITTE! (Not to mention very, very proud!) 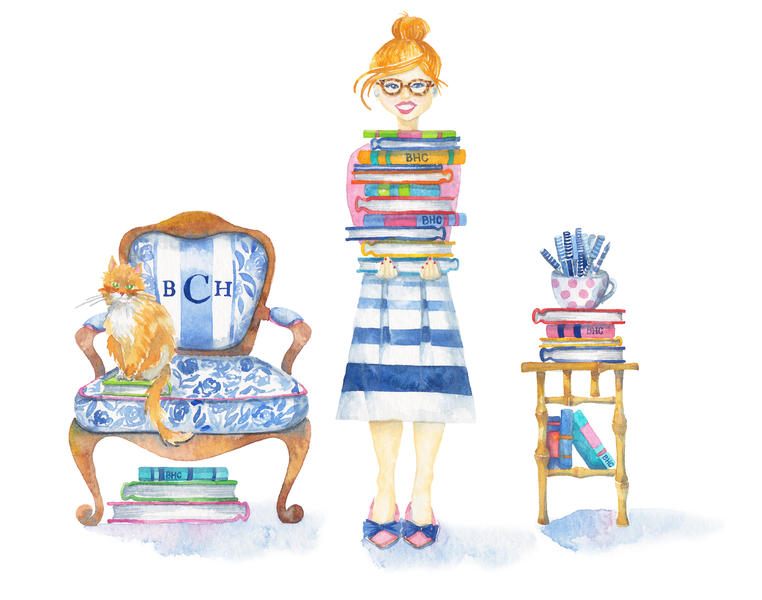 Can’t wait to hold your books in my hands…..your real live books!! Best wishes for MUCH SUCCESS! !